April 21, 2014 by The Junkie 1 comment on "Top 40 Russian Conversational Phrases You Need To Know"
And we’re back with Part 4 of the top Russian conversational phrases. You’ll hear them everywhere. In fact you’ll probably need to use some of them. So sit back, print this paper out and review the Russian words, questions, and phrases you’ll need for daily conversation. Tip: Memorize them and practice saying them quickly. Once they’re solidly stuck in your head, just blurt them out at the next opportune occasion without stopping to think. ✅ Hey, if you REALLY want to learn & speak Russian, I suggest RussianPod101. 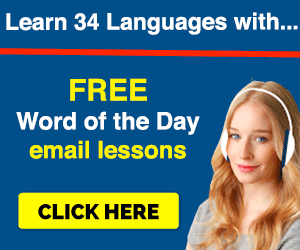 You get 1,000+ audio/video courses, lessons by Russian teachers and a whole learning system. 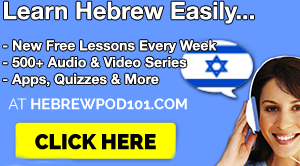 Sign up at RussianPod101 (click here) and start learning! I recommend ’em as a teacher & learner. For some reason, American men love Russian women. I don’t know why. Well, then again, American men love all sorts of women. Okay, okay, let’s stop judging love and lets get to the point. Well, you may as well reciprocate these feelings, eh? Tell them you love them back, kiss, have kids and move on already, jeez. Russian women are feisty and moody. If there’s anyone they’ll tell you this, it’s them and then the tarelki (plates) and skovorodki (frying pans) will start flying at you. Well, while you’re dodging those deadly airborne kitchen utensils, you can say it back too. You’ve spotted one. She’s blonde, has some furry jacket on. Is possibly wearing pink or leopard spots, oh and boots, but you’re somehow enthralled anyway. Let’s get to know her! извините, можно с Вами познакомиться? izvinite, mozhno s vami poznakomitsya? Excuse me, can I get to know you? Hands down, this is the best line you can use on a Russian girl. They’re ballsy and cold, so before you get to enter their warm…heart, you need permission! Makes for some small talk. Care to ask about their family? Y тебя есть брат или сестра? U tebya yest’ brat ili sestra? Do you have a brother or a sister? 38) Answering the “Do You Have A Brother or Sister?” question. May as well have an answer, eh? They’re curious about you and want to know more. Да, у меня есть сестра и брат. Da, u menya yest’ sestra i brat. Yes, I have a sister and a brother. Or, you may not have any. Нет, у меня нет братьев или сестер. Net, u menya net brat’yev ili sester. No, I don’t have brothers or sisters. Не могли бы Вы меня сфотографировать? Ne mogli bi vi menya s-fotografirovat’? Не могли бы Вы нас сфотографировать? Ne mogli bi vi vas s-fotografirovat’? Would you be able to take a picture of us? Believe it or not, I just ran this phrase several times past you. Third time is a charm so don’t forget it because manners are important in Russia. Unless you’re dealing with an alcoholic, then I don’t know what to say to you. And there you go. Thoughts? Questions? Leave a comment below please! Want to learn to Russian with effective lessons? 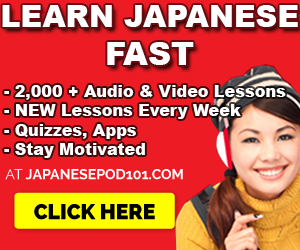 Sign up for free at RussianPod101 and start learning and speaking Russian! 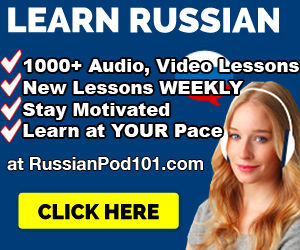 >> Click here to sign up for free and learn Russian at RussianPod101!